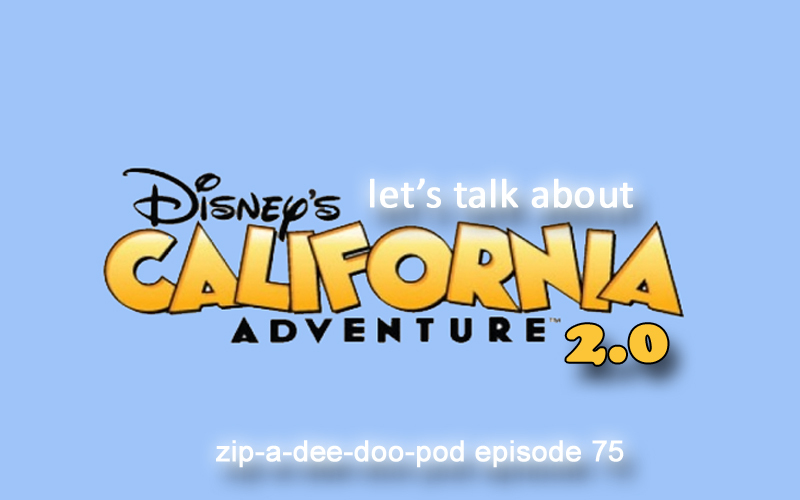 Having been highly critical of Disney California Adventure in its first iteration, Aaron now takes a step back to reassess after a few years of Buena Vista Street, Carsland, and more. Along the way, he shares highlights from his three trips to the park during Disneyland Resort’s Diamond Celebration. Be sure to order your copy of Aaron’s two brand-new books, HOCUS POCUS in Focus: The Thinking Fan’s Guide to Disney’s Halloween Classic and The Thinking Fan’s Guide to Walt Disney World: Epcot. Have you read one of Aaron’s books? Please leave a review on Amazon!